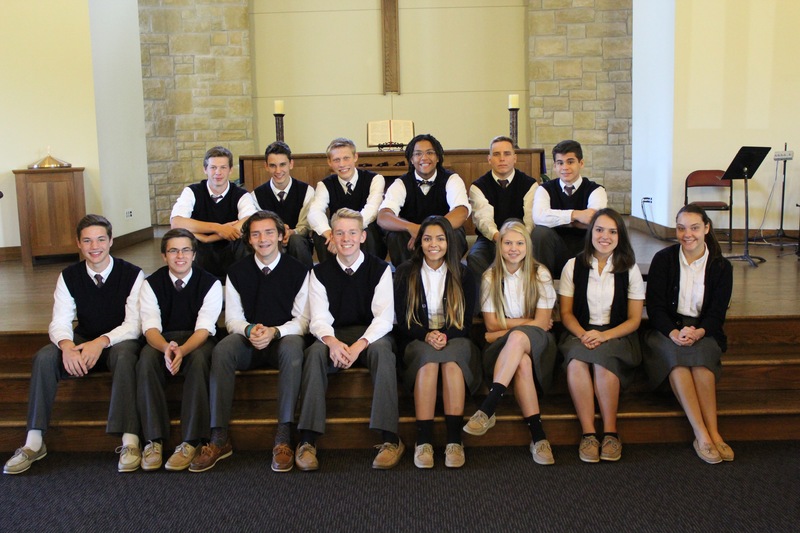 Classical School of Wichita(CSW) was incorporated in January, 2005, as a private, Christian school committed to providing a classical and biblically-based education to students in elementary and secondary grades. CSW officially opened its doors on August 23, 2006 to 90 students in grades Kindergarten through 12. The school is located at 6355 Willowbrook, Wichita, Kansas 67218. Education at CSW is intended to be distinctive. CSW strives to operate as a servant to the family under the assumption that the education of children is the responsibility of parents. CSW provides a biblically-based curriculum and teaches all subjects as parts of an integrated whole, with the Scriptures at the center. The Classical School of Wichita Board of Directors and staff anticipate further growth of the school, both in facilities and scope of program, as more families become convinced of the necessity and advantages of a classical, Christian education.